The Cross of Muiredach at Monasterboice is the finest High Cross in Ireland and is highly regarded as one of the best surviving examples of Irish religious art. 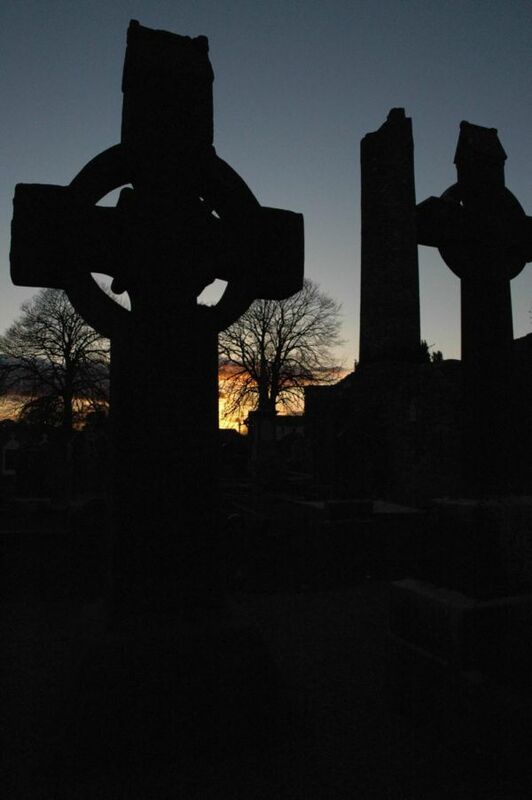 Monasterboice is one Ireland’s earliest and best known religious sites -The site also contains two of the finest High Crosses in Ireland – the Cross of Muiredach and the Tall Cross (or West Cross) – which date from the 9th century. The crosses are finely carved and depict biblical scenes of both the Old and New Testaments. The, appropriately named, Tall Cross is the tallest high cross in Ireland, standing at around 7m. The site is open 24/7 and during June, July and August there is a local guiding service.